This circle lens has two tone colour. I think the colour looks quite obvious in real life and in picture. Quite good la, really, hahahaha! Kimchi Kumo Grey is designed to give your eyes a spectacular effect. Its thick dark outer ring gives your eyes the wide eye effect. The inner psychedelic design will instantly make you the centre of attraction. The pattern reminds me of animal skin pattern, like leopard pattern lol. 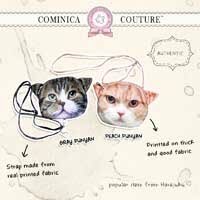 I think you'll love this lens if you'd like to try unique pattern circle lens. As for my self, I don't really like circle lens with unique pattern, I prefer 3/4 tone colour circle lens. They look more natural IMO. 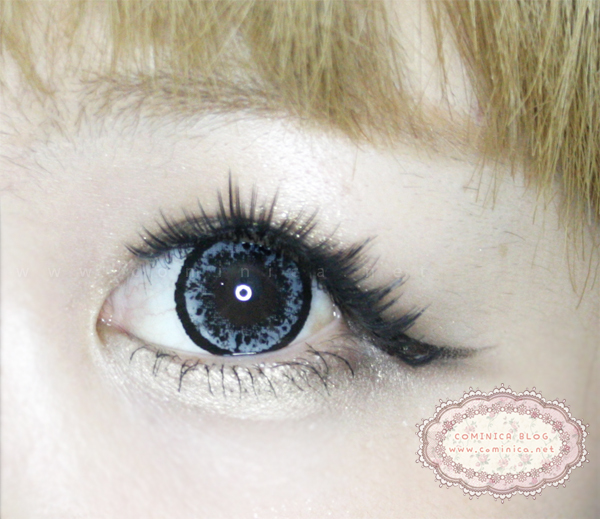 This circle lens looks quite big because of the outer ring! 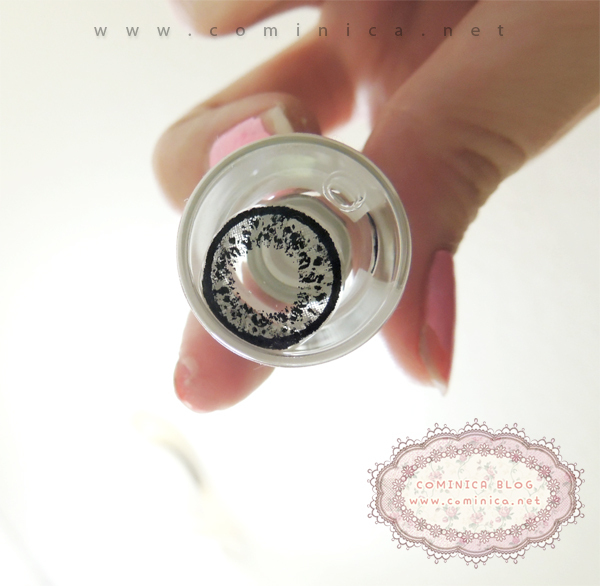 It has 16mm big eye effect, perfect if you're looking for big eye effect. I don't know why, but my right eye feels not comfortable when wear this lens. It feels itch and every time I'm blinking, my eyes hurt. So, I try to put that defective lens in my left eye to see if there's something wrong with the lens. And yeah, my left eye feels hurt too. So, I took out the defective circle lens and soaked it in the solution. 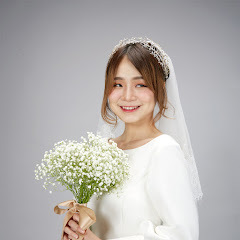 You can buy your circle lens at LensVillage, their service is quite good and fast! Overall really nice and the admin is friendly too. They're so pretty. I had the same problem once with a pair of GEO lenses (also grey). Too bad the lenses are not comfy, I would have loved to try this pattern on a brown color.